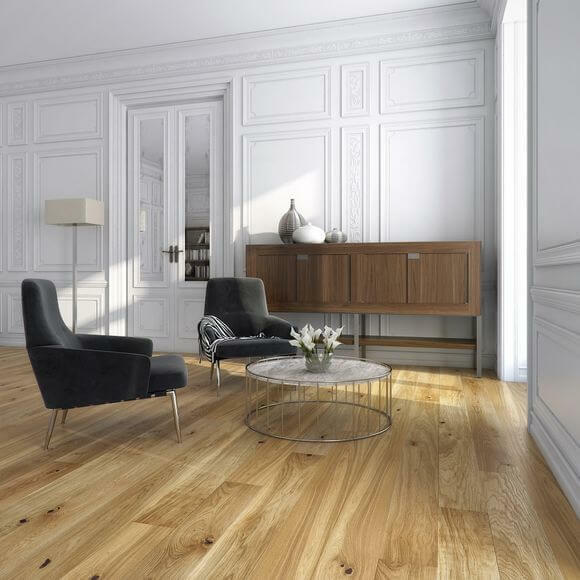 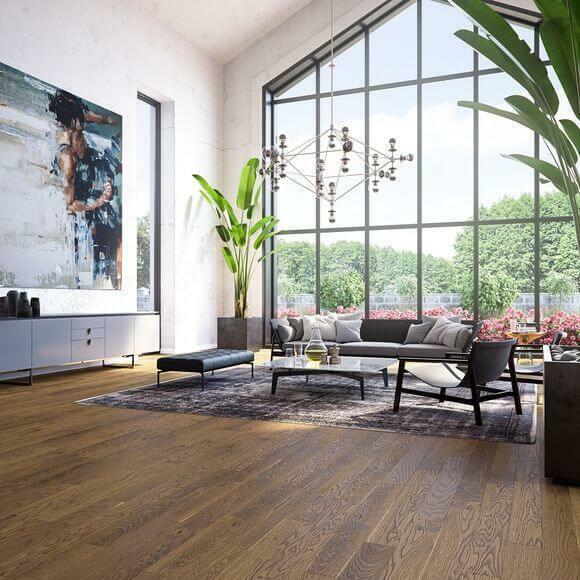 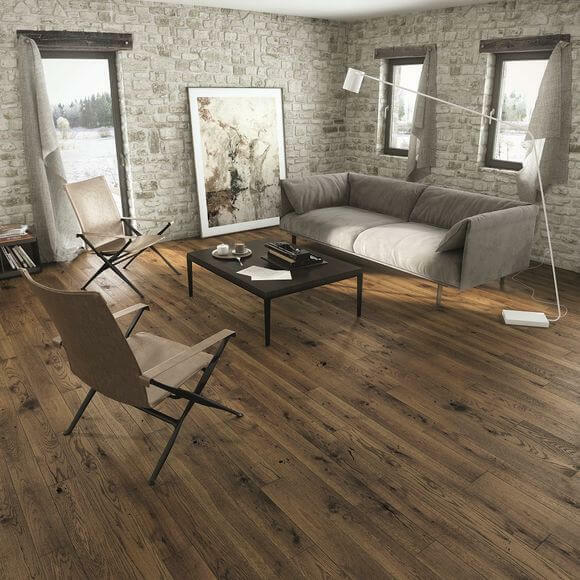 Price can always be a big factor when choosing an engineered wood flooring, this doesn't mean you need to 'buy cheap, get cheap engineered wood flooring" and compromise on quality. 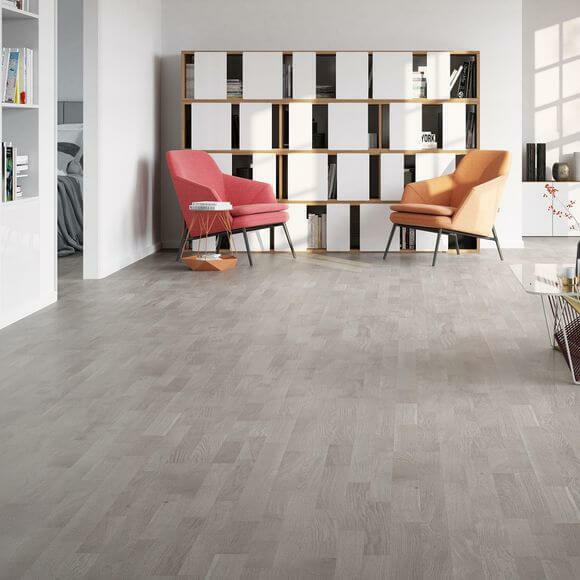 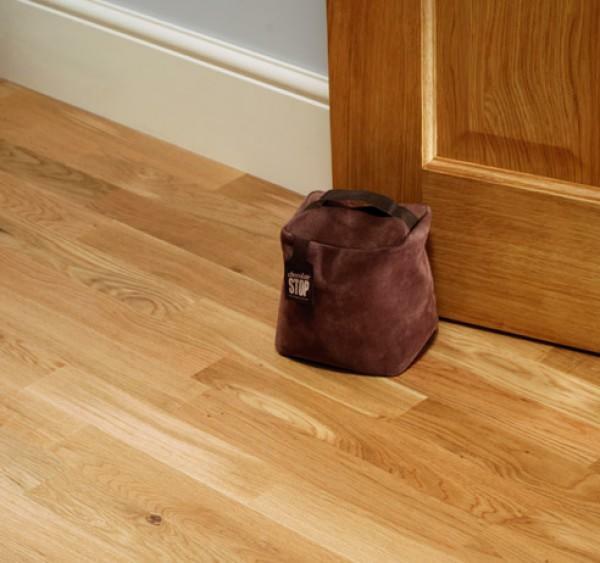 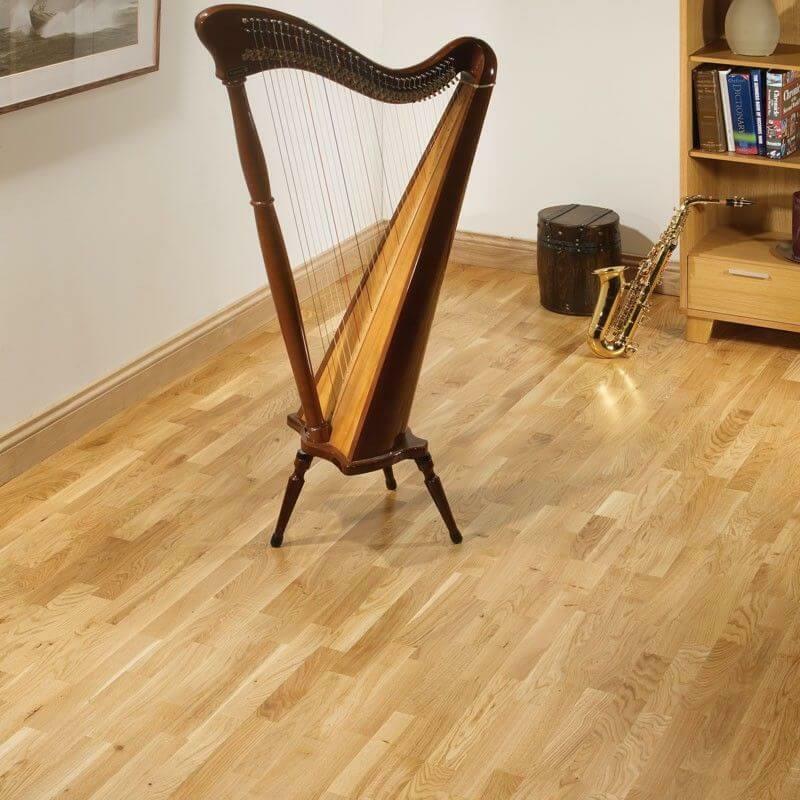 Our range of specially selected engineered flooring manufacturers have a product to suit everyones budget. 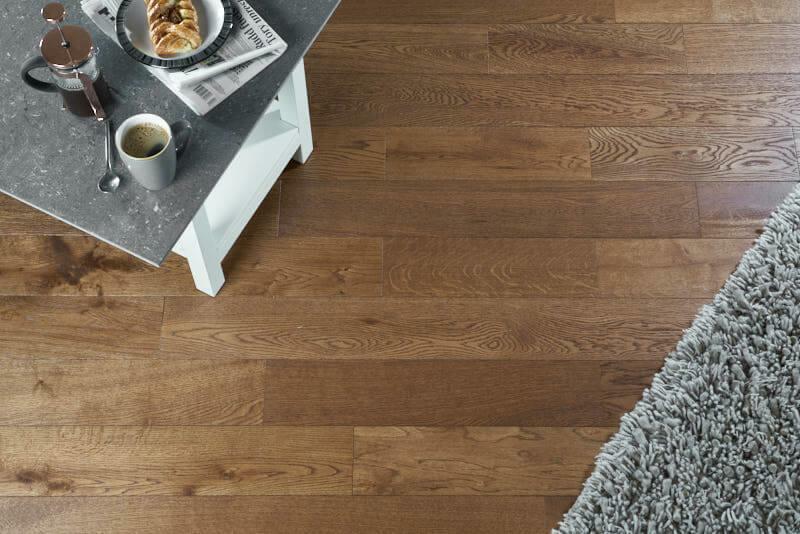 Use our filters on the left hand side to guide your price or click read more, for information on product pricing. 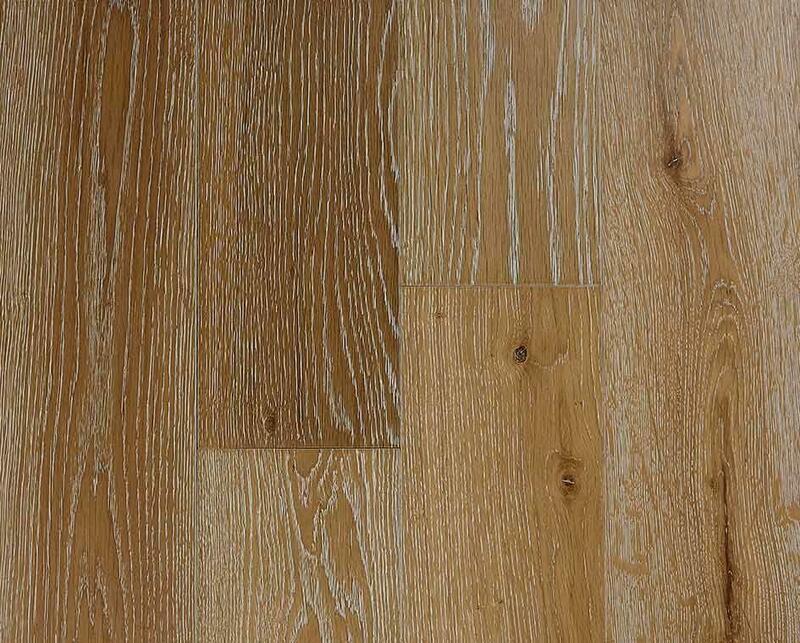 Cheap Engineered Wood Flooring. 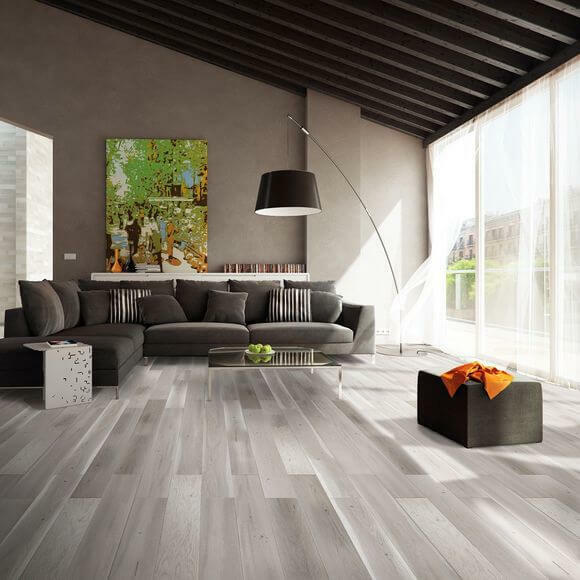 All of our products have been selected to offer you only the best products at the lowest possible prices. 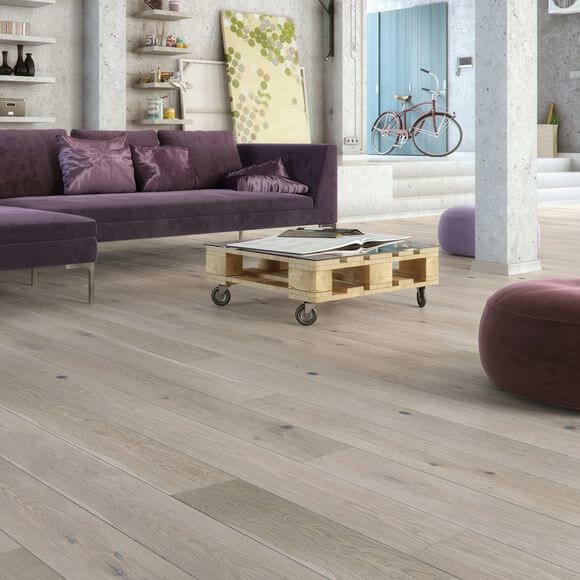 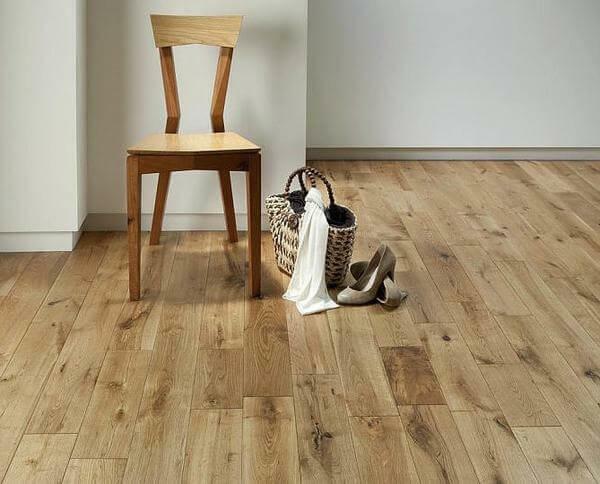 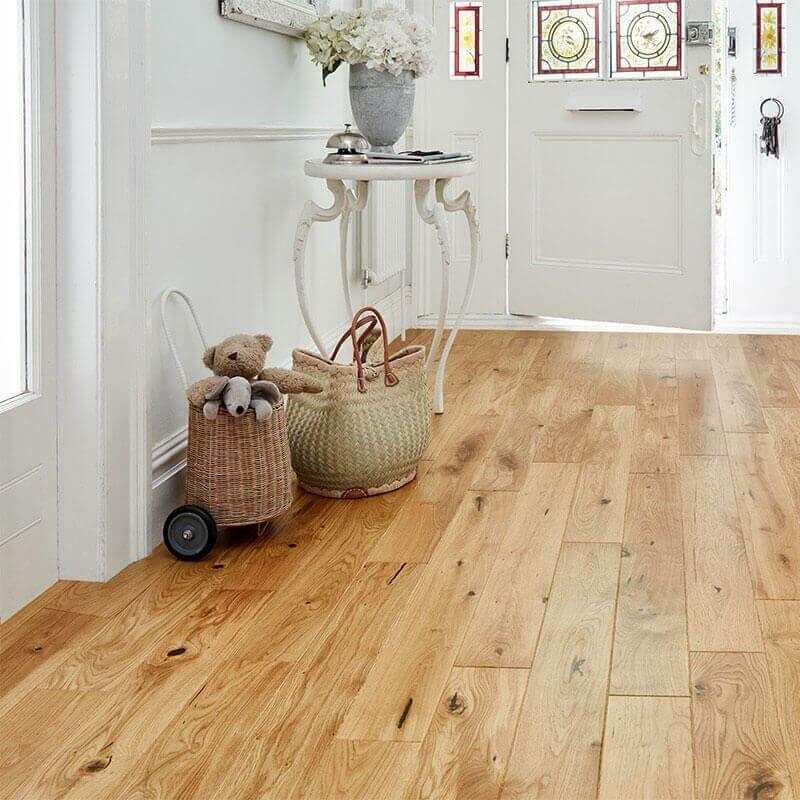 Our range of engineered wood flooring starts from £15.99m2. 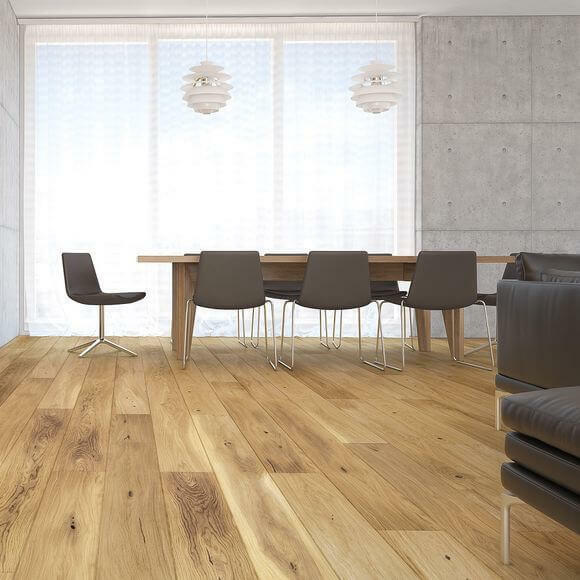 This also doesn't mean you compromise on quality, even our cheapest engineered wood floors come with a 10, 20 or 25 year guarantee.